A solvent based solution designed to be mixed with wood flour from the last but one sanding. 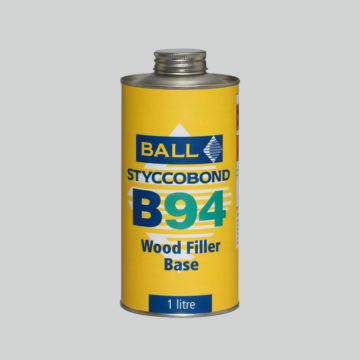 Specifically designed to prepare wood prior to finishing. Allows for expansion and contraction.